Last week, I headed out the door with my kids to take a walk around the block. A few minutes into it, my four-year-old decided to speed ahead at her own running pace. “Hannah! Hannah! Get back here now!” I yelled. The more I called for her, the further she ran ahead by herself. My blood was boiling inside from her disobedience. I prayed that no cars would come out of nowhere and not see her. I ran towards her, trying to keep an eye on my other children lagging behind. Eventually, we made it home in one piece. I disciplined her and warned her of the danger in refusing to listen to mommy. She understood as much as she could and I held her. That night, I dreamed about Hannah’s refusal to listen but the outcome was the opposite of the day’s reality. 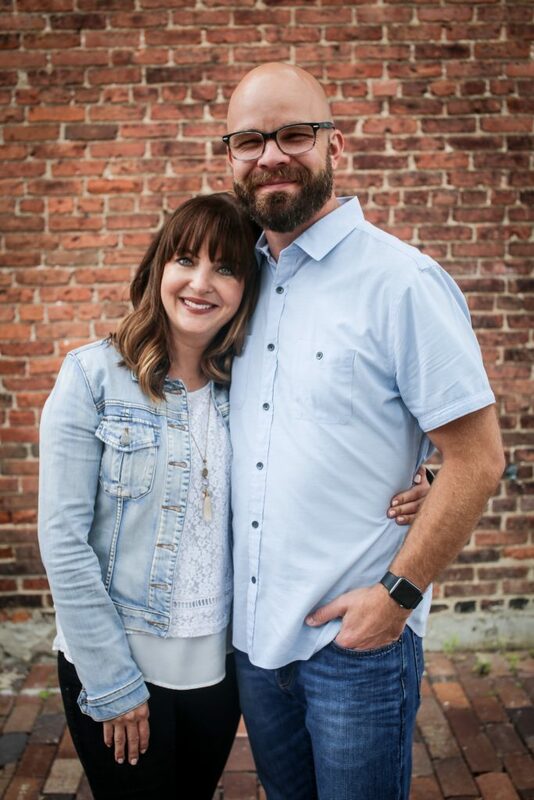 I woke my husband out of his deep sleep because I couldn’t stop crying. Hannah was taken from us in my dream. The loss of a child is every parent’s nightmare and we know those who have lived through that hell. 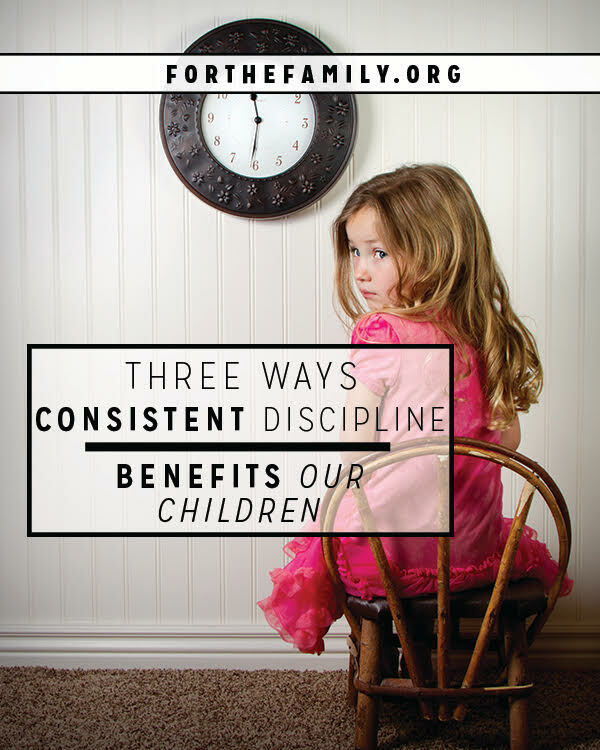 That sobering incident got me thinking about discipline and how God uses it for the protection of our children. Hannah knows if she runs ahead of us in the road, there will be the consequence of a spanking. I can’t say that I ever enjoy disciplining my children. It’s hard work, heartbreaking, difficult to be consistent, and quite frankly I can be lazy. But when I succumb to my own slackness, I always notice a difference in my children. They rebel more! If I don’t act immediately, I always regret it later. It took a good friend recently pointing out to me what I might try differently in the home—being more consistent. Consistency is what my children need most and when I fail at that, they don’t know what to expect and take advantage of it. Discipline always seems painful at the time, but we will reap the rewards in the future as our kids are trained by it and know what to expect the first time we tell them to do something. When our children know there are consequences to their behavior and that they can’t get away from something that could potentially harm them or others (physically and emotionally), we are showing them love. We are setting up boundaries that they so desperately need. I never enjoyed the discipline from my parents growing up, but now I’m thankful for the consequences that were in place to keep me from more potentially hazardous situations. It’s never easy at the time, but if we truly love our children, we will discipline them, just as our heavenly father does for us. Anyone who has spent a considerable amount of time with young children in a room full of toys knows that all kinds of greed, covetousness, stealing, yelling, and screaming can come out of the hearts of our sweet, cute, innocent children. What appears as calm, can quickly turn into chaos. 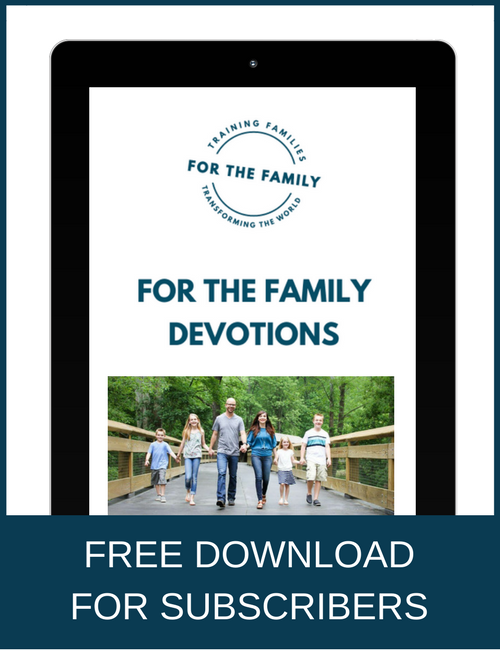 As parents, our responsibility is to help drive that rebellion and sinfulness out of them as we seek God’s help. We’ve all seen our own fights with our flesh against our child’s will. If we want to see those sinful behaviors, habits, and reactions dealt with, we have the responsibility to correct them in love and teach them a better way to live. Even with biblical counsel, advice, and commands in Scripture, let’s be honest, discipline can be so difficult. Some situations seem insurmountable and there is only so much we can do. We know that correction and training is for our children’s good, the good of our home, and for the good of others. Because we love them so much we would do anything to help keep them on the right path. But at the end of the day, we must offer our children up to God for his continual guidance and protection.